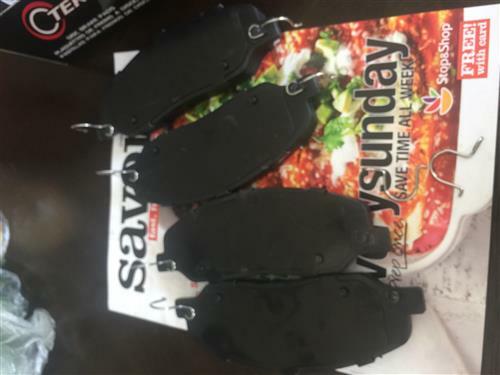 Replace your squeaky, worn out brakes with these 2005-2014 Mustang service grade front brake pads! 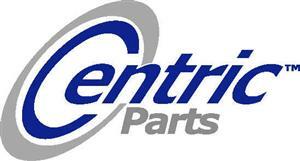 Are your 2005-2014 Mustang front brakes squeaking, squealing, or not performing like they use to? It may be time to replace your brake pads! 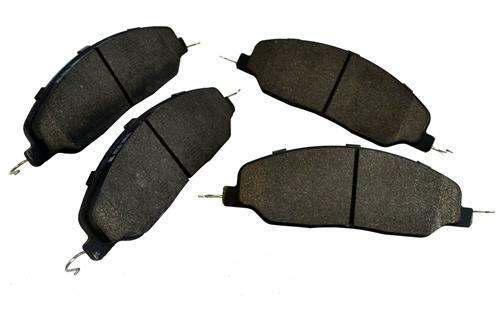 These service grade front brake pads are a great direct replacement to get your S197 stopping quicker and quieter. With a metallic compound pad, you get better braking while pulling heat away from the rotor for cooler braking. Will not fit Brembo calipers.